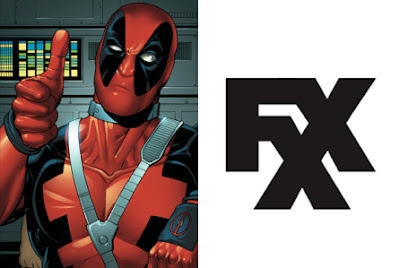 The fact that the Merc is arguably one of the most popular comic book characters in the world right now led to the formation of a standalone animated series over at FX. Headed up by Donald Glover, the adult-oriented show was first announced back in May, during which time FX was riding high after Legion‘s warm reception. Almost a year later though, and there’s still no mention of a firm premiere date for the animated series, and now, we know why. At the moment, it’s unclear whether Marvel TV and ABC Studios will continue pursuing the project, but given that Deadpool is owned by Fox, the show would have to be made with another Fox production entity.